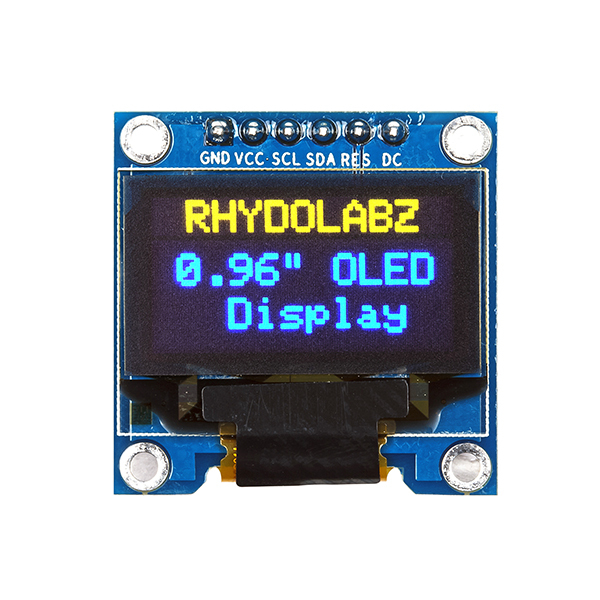 I recently bough this tiny OLED display for my project from RhydoLabz. Board has a 6 pin interface. I initially confused the interface with an I2C interface and tried a lot of options which didn’t work. I checked RhydoLabz website which said it is 4-wire SPI ready and needs to be tweaked for I2C interfacing. That confused me more since I am used to MOSI/MISO/SCK naming and those were not here. 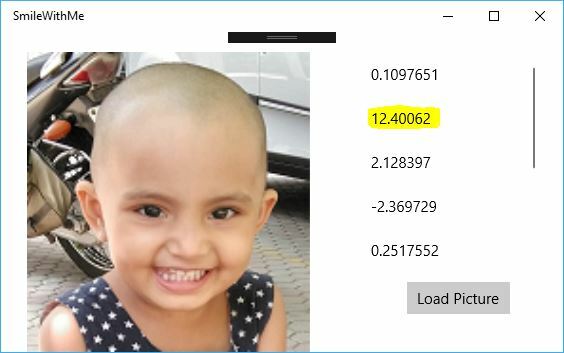 I checked the data sheet to find that pin marked SCL is D0 and SDA is D1, while CS is grounded and hence not available.